India Gospel League (IGL) is both encouraged and grateful for your continued and generous support through the Xenos Global Partnership Fund! In 2015 Xenos began a new partnership with IGL, supporting the region of Gondia in the state of Maharasthra through our Adopt-A-Region program. This partnership is a five-year saturation process designed to reach the entire region for Christ. IGL pastors in Gondia have been proclaiming the gospel, establishing communities of believers, training them in ministry and then sending them out to do the same work on their own. The goal is for each church to become self-sufficient, self-governing and self-propagating within two years. Also as a result of your support, in November 2016 pastors and women leaders from Gondia were able to attend a regional leaders training and development conference in Nagpur, Maharashtra. This conference also provided these leaders the opportunity for fellowship, prayer and encouragement from fellow workers in the Kingdom of God. 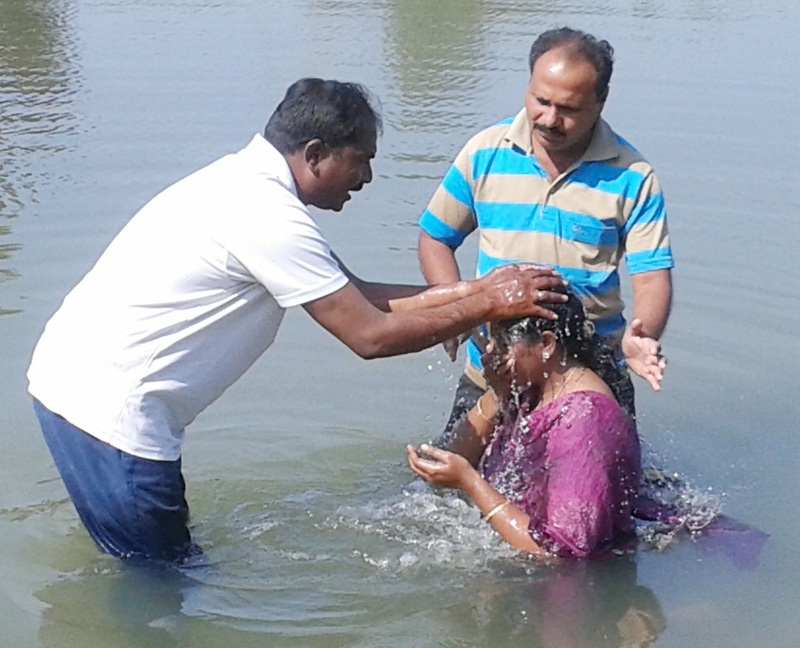 India Gospel League is committed to the evangelism and discipleship of the people of India. With your support, we have been able to move forward with this commitment. Thank you so much for your invaluable and continuing partnership with India Gospel League.